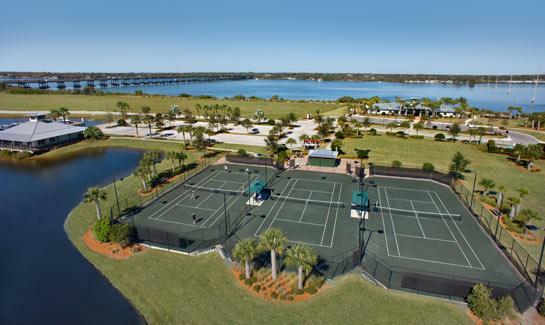 Finding the best tennis coach in Florida doesn’t have to be hard! We can help! – Comes to your local court. Whether you want to learn the game or you want to work on specific techniques, coaches are not one-size-fits-all. That’s why we work with so many coaches in Florida! From Miami to Orlando, Tampa to Jacksonville, our coaches help you reach your goals no matter what they are. Kedemoth coaches in the Fort Lauderdale, FL area and played D-I at Michigan University. He’s one of our most versatile coaches and gets rave reviews from every level of player. Because he has worked with so many different skill levels he is an expert in tailoring lesson plans to exactly what each person needs. Kedemoth is the perfect choice if you want someone who is encouraging and truly loves the game of tennis. Check out Kedemoth’s full profile or other tennis coaches in the Fort Lauderdale, FL area! Anne coaches in Tampa and the surrounding area. She played D-I tennis at the University of Oklahoma and is a friendly, high-energy coach who will push you to work hard. Anne is the perfect choice for someone looking to get fit through tennis because she will motivate you to get your sweat on. She is extra outgoing which makes her a great match for players who are on the shy side and want tennis to help them come out of their shell! 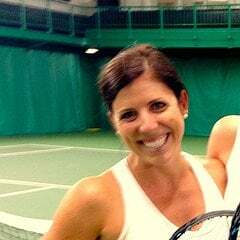 Check out Anne’s full profile or view other tennis coaches in Tampa, FL! 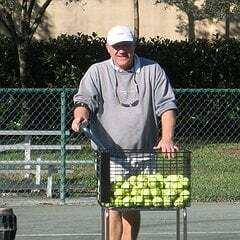 Jim is USPTA certified coach who has been teaching for 25 years. 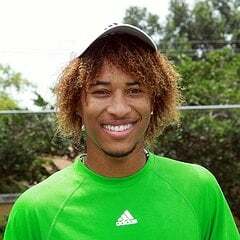 He specializes in Women’s and Junior tennis and is encouraging but demanding in his coaching style. His years of experience make him a technical expert who is well-equipped to hone in on perfecting specific strokes. Jim is an excellent choice for a tennis coach if you’re a woman or junior looking to start competing in USTA leagues or tournaments. 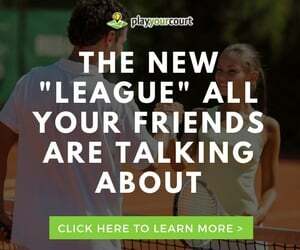 It’s easy to book with the best tennis coach in Florida when you go through PlayYourCourt. We’ll send them to whatever court is closest to you at whatever day and time works best for your very busy schedule. 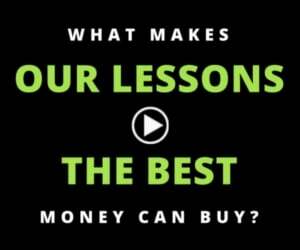 An assortment of tennis lesson packages to choose from guarantees you the best possible hourly rate all for the best coach in Florida.